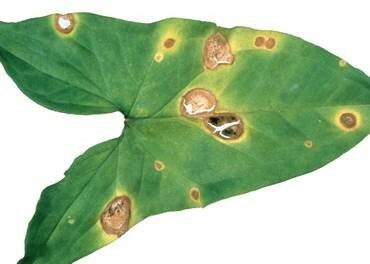 Fungus: Anthracnose – Colletotrichum spp. Nursery and Garden Industry Australia (NGIA) and the Australian Banana Growers Council (ABGC) have formed a partnership to start a new project which will see the existing Quality Approved Banana Nursery (QBAN) Scheme transition from a government run scheme to an industry run scheme. The new scheme will target priority diseases such as Panama disease TR4 and Banana Bunchy Top Virus, and will provide a superior disease-tested product that is the preferred, cost-effective source of planting material. This will enhance banana grower’s on-farm biosecurity management and assist growers to meet their obligations under state biosecurity legislation. 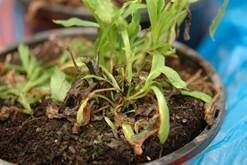 The scheme will cover tissue culture laboratories and production nurseries but will also investigate the feasibility for clean mother stock blocks and in-ground production nurseries to become accredited for the supply of clean material. 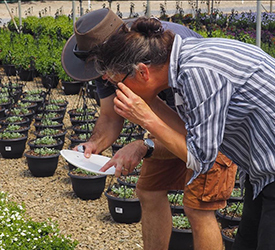 Growers are invited to attend a series of upcoming biosecurity workshops and farm walks, aimed at providing practical tips for monitoring pests and diseases as well as a step-by-step process for diagnosing unknown plant health problems. 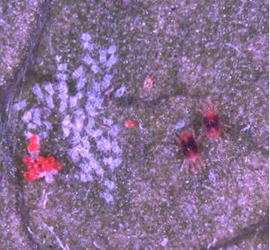 Accurate mite identification is critical to protect stock, minimise throw-outs and reduce the cost of control. 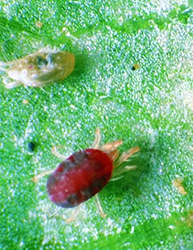 These are some of the take home messages Dr Andrew Manners and John Duff from the Queensland Department of Agriculture and Fisheries (DAF) delivered to nursery producers and industry representatives during a recent Mite identification and management webinar.